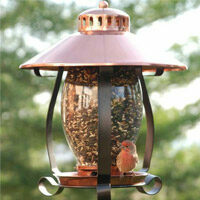 Enhance your natural settings with beautiful bulbs! Professional quality 5mm LED bulbs feature wide angle concave lenses radiating a halo of light in all directions and color consistent engineering to ensure uniform vibrancy from the first bulb to the last. 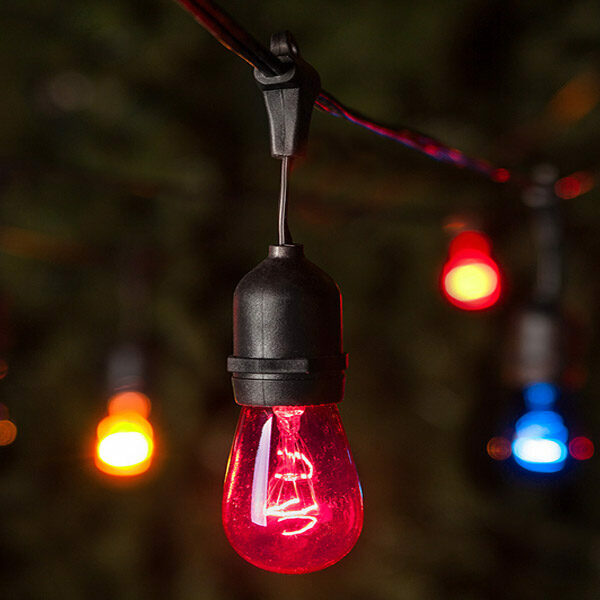 Cool white lights on brown wire accent natural landscapes with flawless illumination and shine exceptionally bright when wrapped around trees or wooden fences, railings and decks! Cool White 5mm LED lights on brown wire.